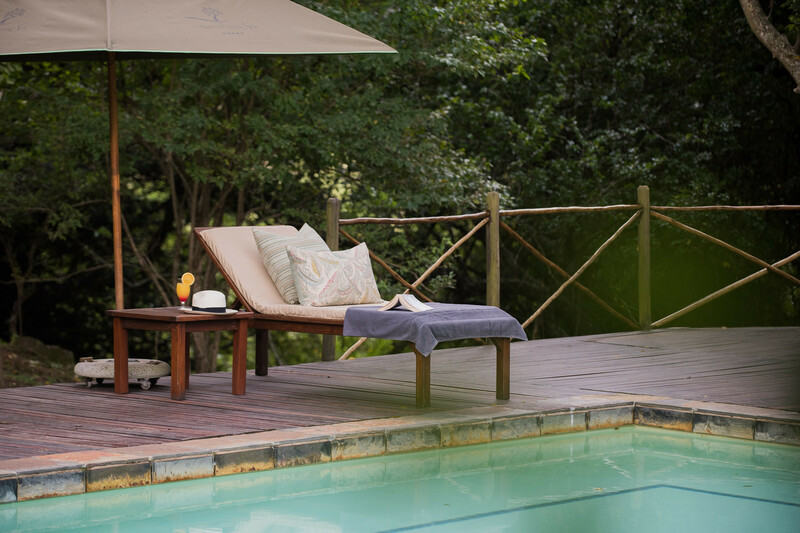 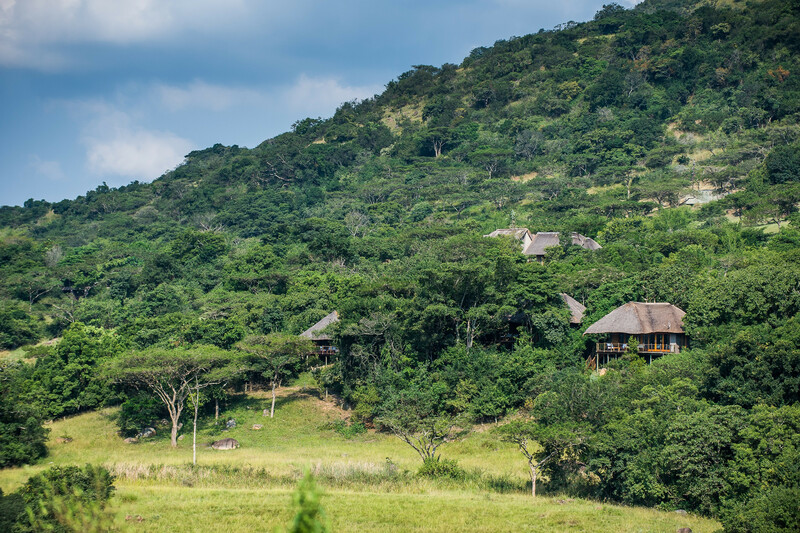 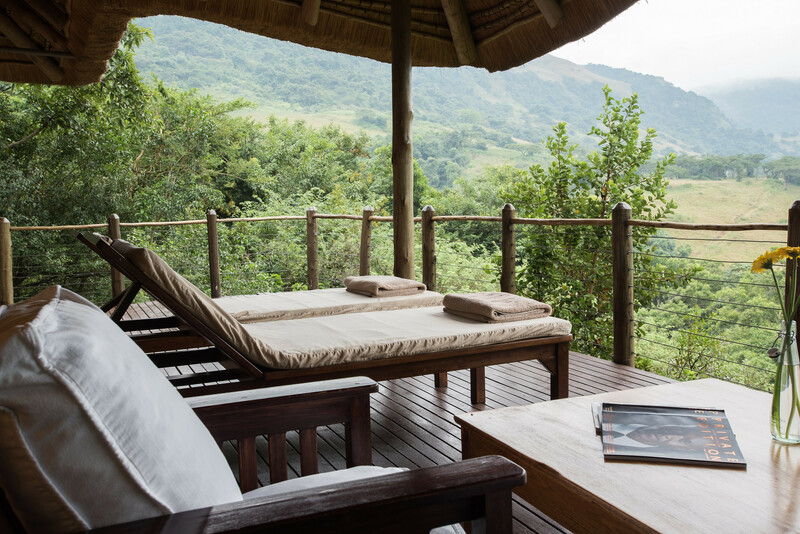 Karkloof Safari Villas, located just 24 kilometers from Pietermaritzburg airport, in KwaZulu Natal's magnificent Midlands, is a tranquil but uplifting haven for those setting out on a journey to relaxation. 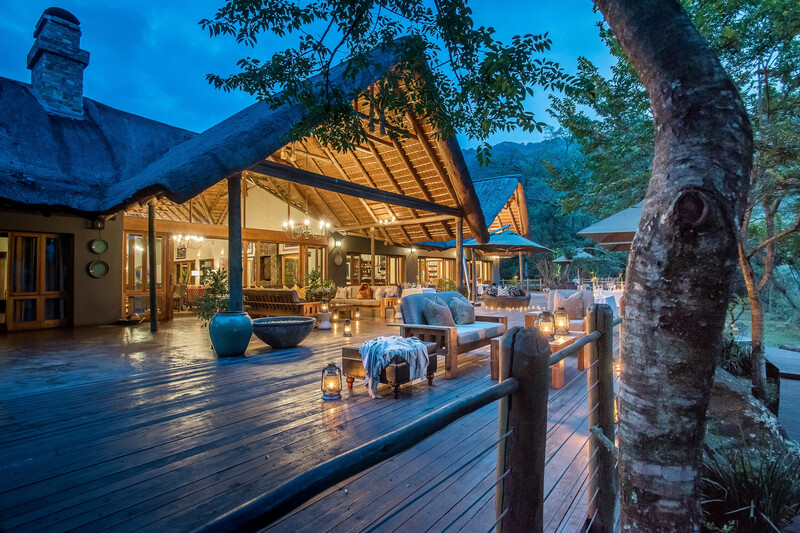 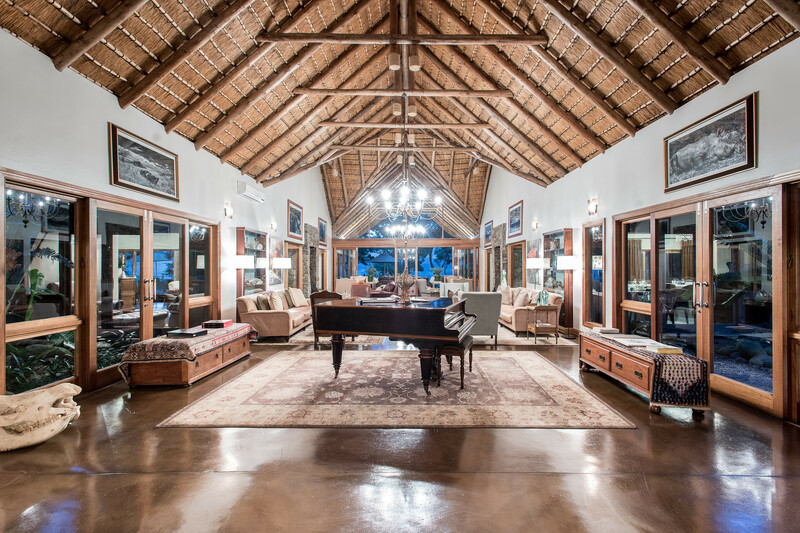 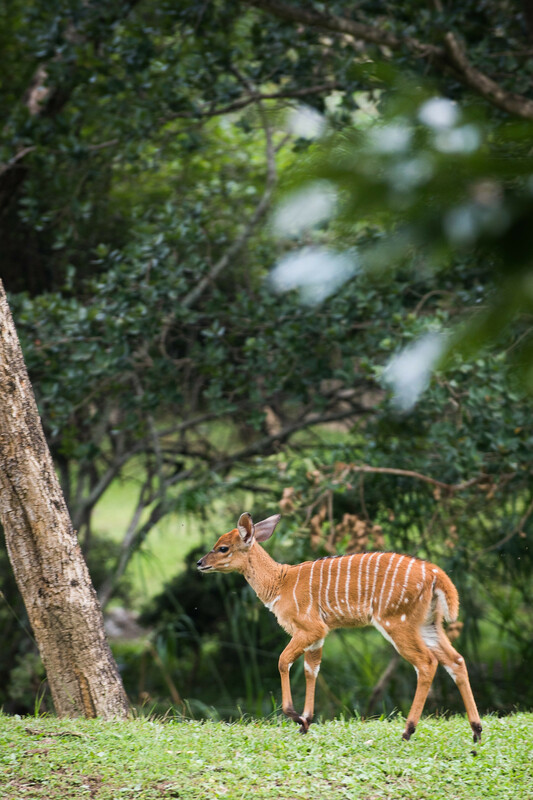 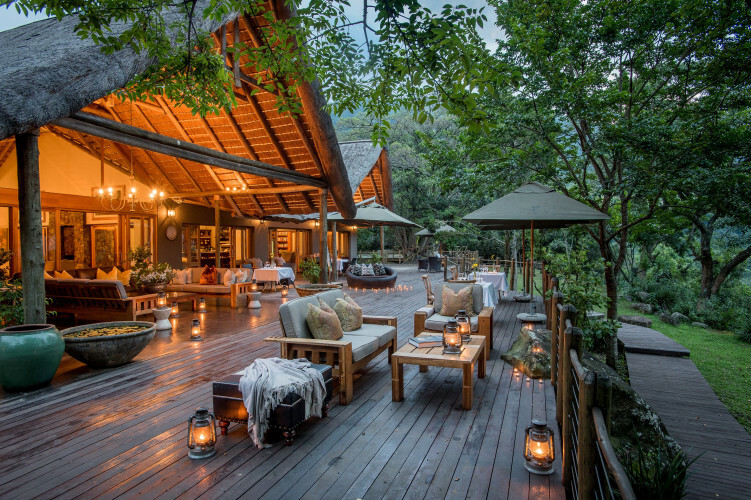 Karkloof Safari Villas offers guests a unique opportunity to absorb the sights and sounds of Africa in a private enclave, which provides one of the continent's most exhilarating ecological experiences. 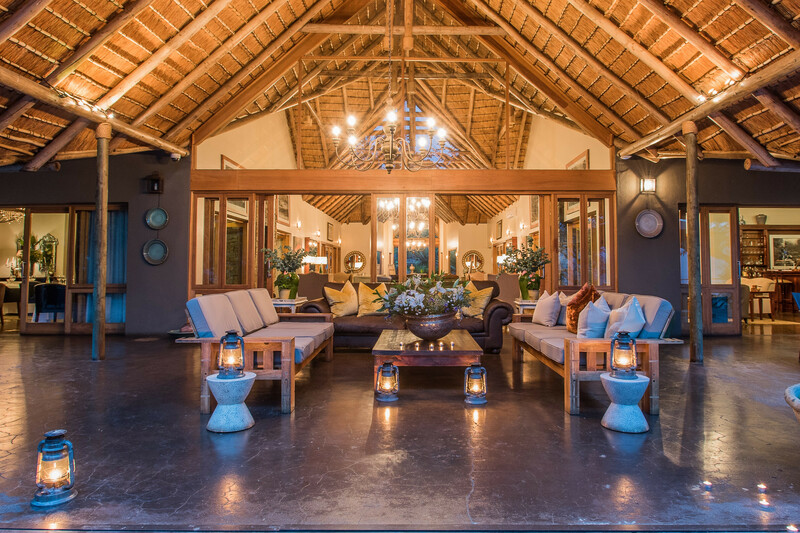 Linked to the lodge and dining areas via charming wooden walkways are sixteen private villas, each unique, stylishly decorated and tastefully furnished. 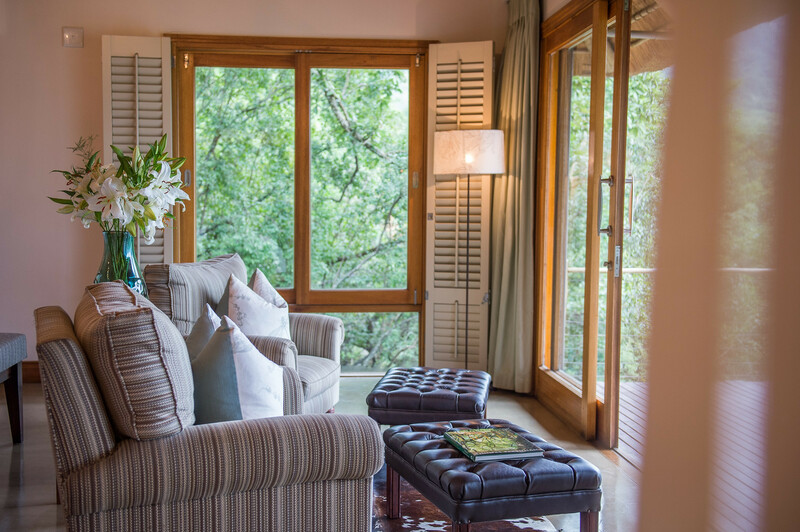 Settle into seamless luxury with underfloor heating, mesmerizing sunsets evoking deep feelings of satisfaction and melodious birdsong effortlessly outshining modern music. 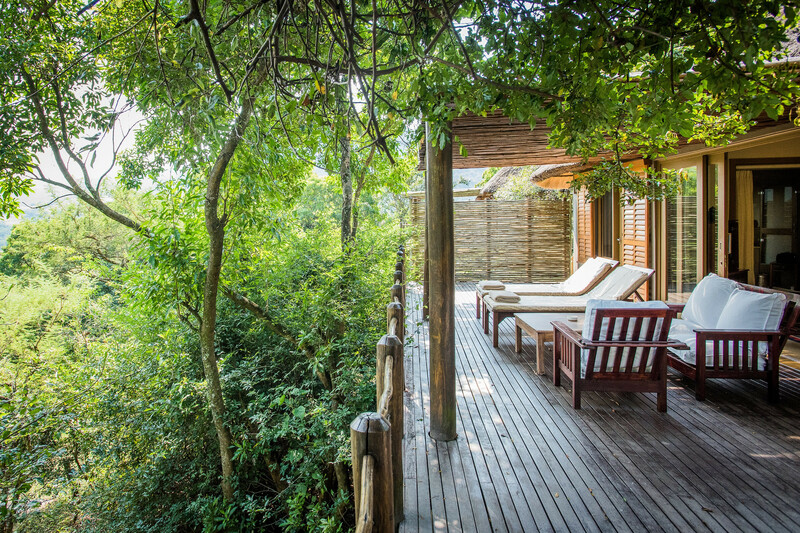 Take full advantage of your generous viewing deck at any time and slowly soak away the stress in a lavish bath with a desirable view. 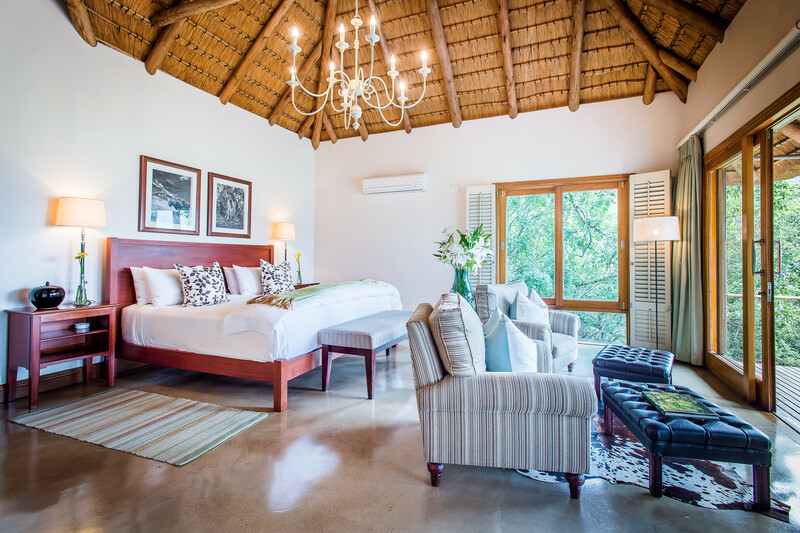 Comfort and convenience are ensured with full amenities while anything else you desire can be arranged. 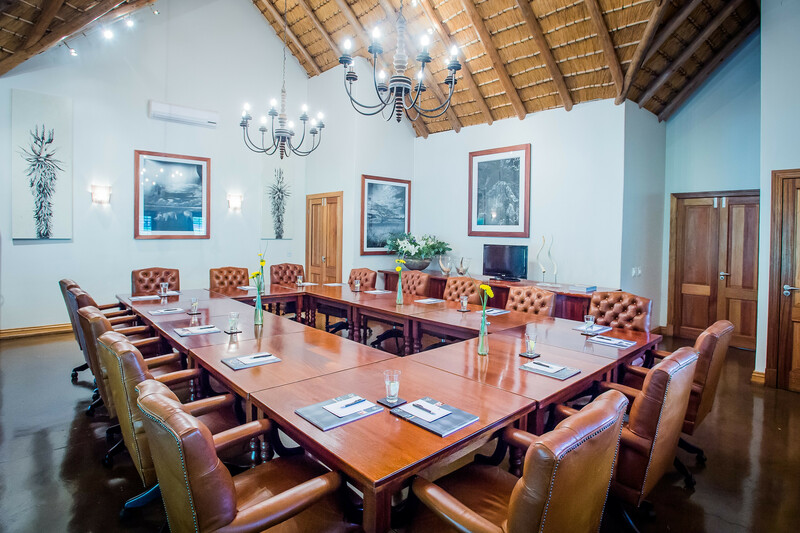 With expertise in nutrition, our exceptional chefs are able to accommodate any dietary requirements. 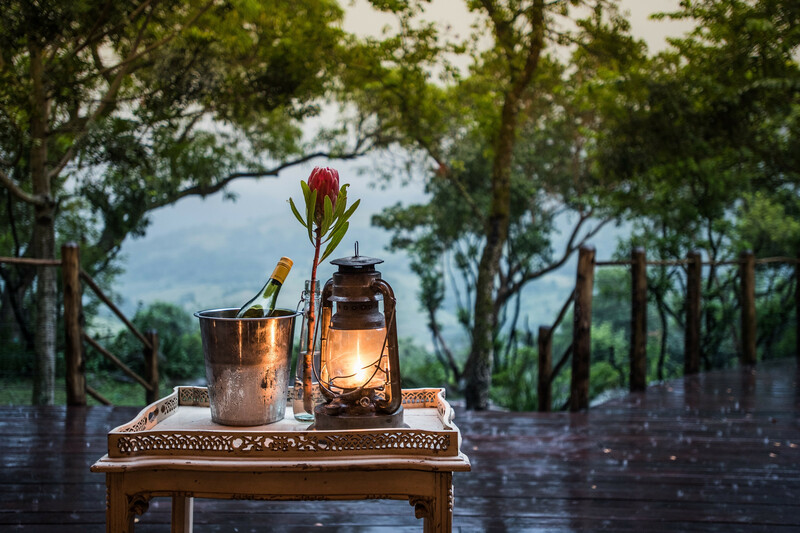 They creatively incorporate incredible ingredients, locally sourced from our farm and neighbouring farms, to create delightful, delectable marvels. 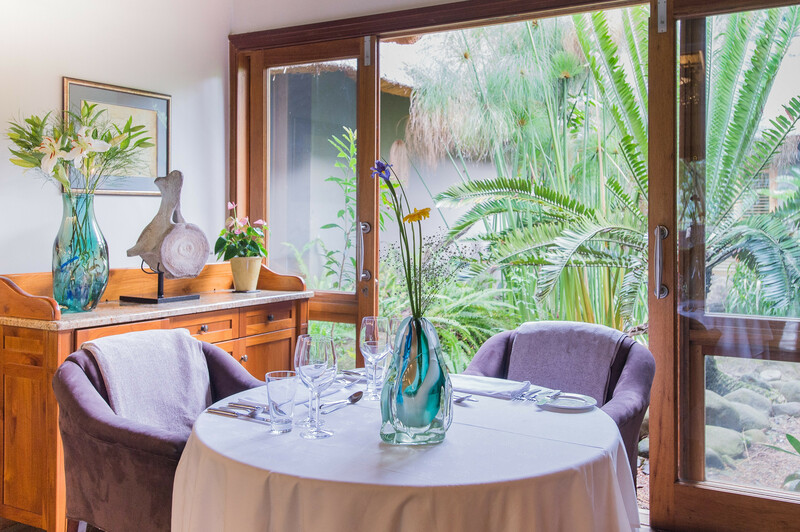 The menu changes daily and meals are all inclusive.